Writing is hard, even the best writers encounter roadblocks and question the quality of their work. So in 1934 when F. Scott Fitzgerald needed honest feedback, he turned to his old and trustworthy friend, Ernest Hemingway. The book “Letters of Note” shares Hemingway’s response. Hemingway may have written this letter over 80 years ago but his advice, just like his books, are remain indispensable. 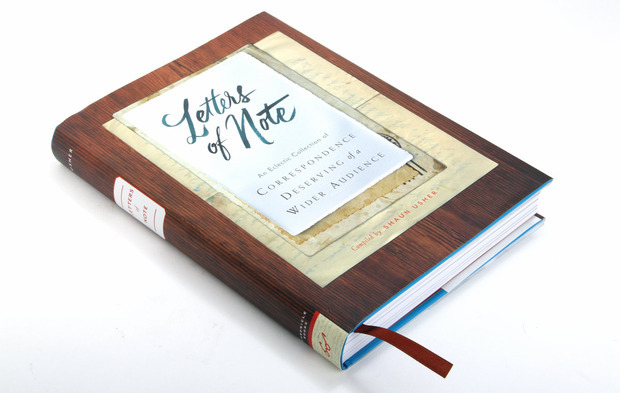 If you’re interested in reading the full letter or reading about more letters from a wide-range of authors, you can get the book “Letters of Note” here.